When you can Deduct Medicare as a Business Expense? How to Deduct Medicare as a Business Expense if you are a Sole Proprietor? Is it possible to deduct Self-Employed Health Insurance? How to Deduct Medicare as a Business Expense if you are a Partner or LLC member? How to Deduct Medicare as a Business Expense if you are an S Corporation Shareholder-Employee? How to Deduct Spouse’s Medicare as a Business Expense? You don’t need to itemize deductions to get the tax-saving benefit from this above-the-line self-employed health insurance deduction.According to IRS Publication 535 (Business Expenses), the health insurance coverage must be established or considered to be established for your business as per the following explanations. 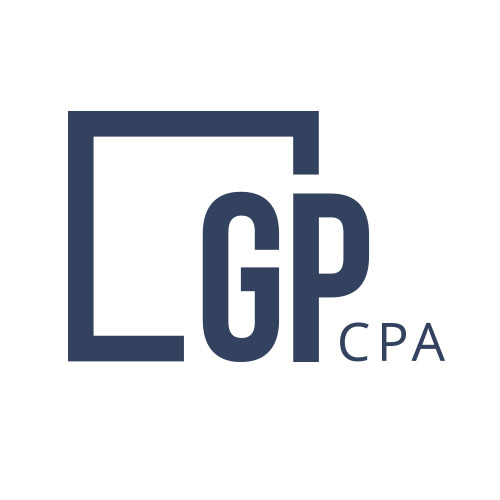 If you are a sole proprietor or an LLC member treated as a sole proprietor for tax purposes who file Schedule C, a health insurance policy can be in the name of your business or in your own name. Premiums you pay for Medicare health insurance in your name can be used to figure the above-the-line deduction for self-employed health insurance. In the guidance, the IRS makes it clear that the S corporation and the partnership can reimburse to the shareholder-employee the spouse’s Medicare payments, and that reimbursement establishes the insurance in the business’s name. The S corporation then adds the reimbursement to the shareholder’s W-2, and the partnership treats the reimbursement to the partner as a guaranteed payment. The treatment described above creates the tax deduction for the spouse’s cost of Medicare (including supplemental insurance). If you operate as a proprietorship, we recommend having the proprietorship reimburse the nonowner spouse to establish Medicare insurance in the name of the business.